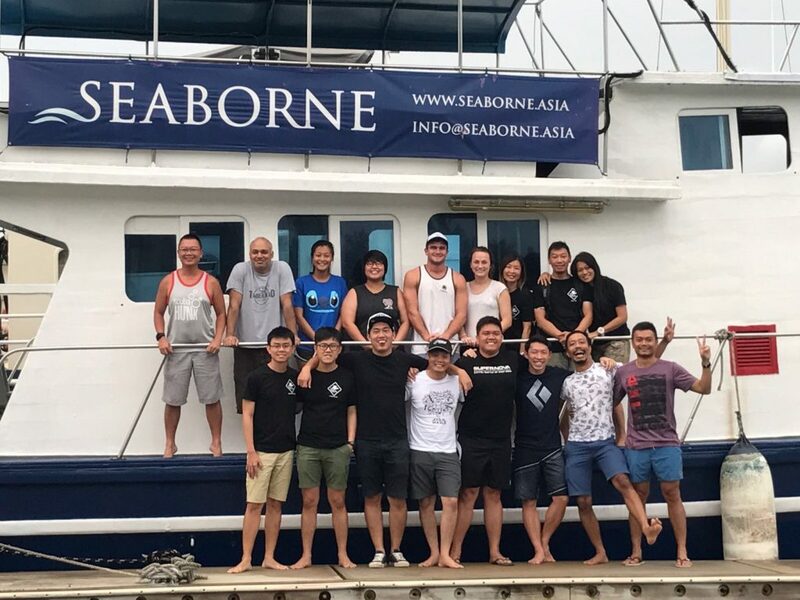 GS-Diving offers recreational scuba diving courses on our liveaboard Seaborne. Courses can also be conducted in English and Mandarin. Other languages on request. We have a Live On Board (LOB) vessel that operates in Indonesia. You can view and book your leisure diving experience here. Read Gary’s Bio. Contact us today to explore the underwater world!